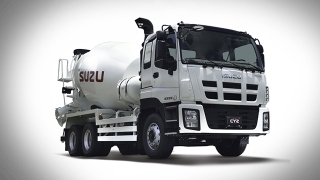 Find the full line up of Isuzu vehicles in the Philippines. View the latest prices, specifications, reviews, news and videos. Once you have found a car your are interested in ask for a quote from one of our partner dealers. 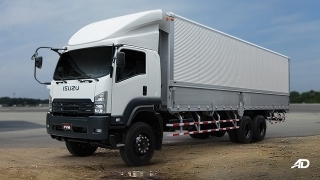 Transport more cargo with the Isuzu C-Series heavy duty commercial trucks that features bigger payload capacity and better fuel economy. 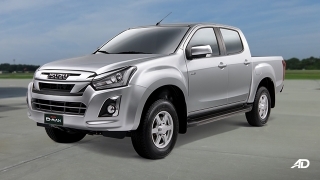 Tough & Reliable - the new Isuzu D-Max is a tough pickup truck that's ready to take on any road. 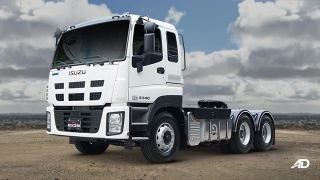 The Isuzu E-series offer reliability and power without sacrificing comfort. It has a bigger payload capacity and better fuel economy. 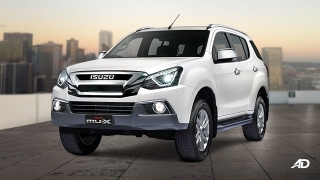 Reliable & Dependable - The Isuzu mu-X is a capable SUV designed for the Filipino who loves a modern, fuel-efficient workhorse for your family. 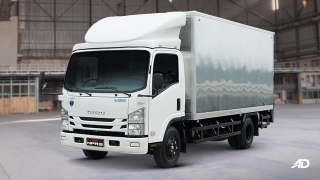 The new N-Series Blue Power is a light-duty multi-purpose truck that offers performance, toughness, and functionality for businesses.